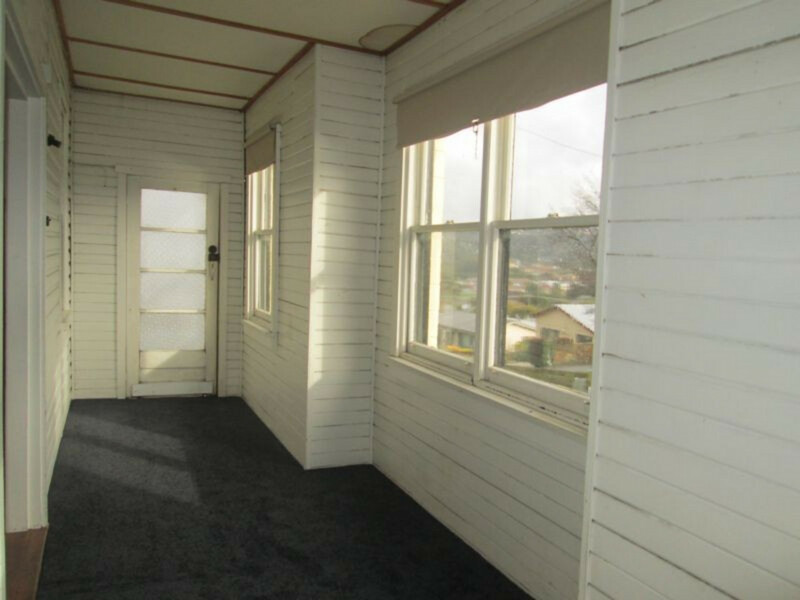 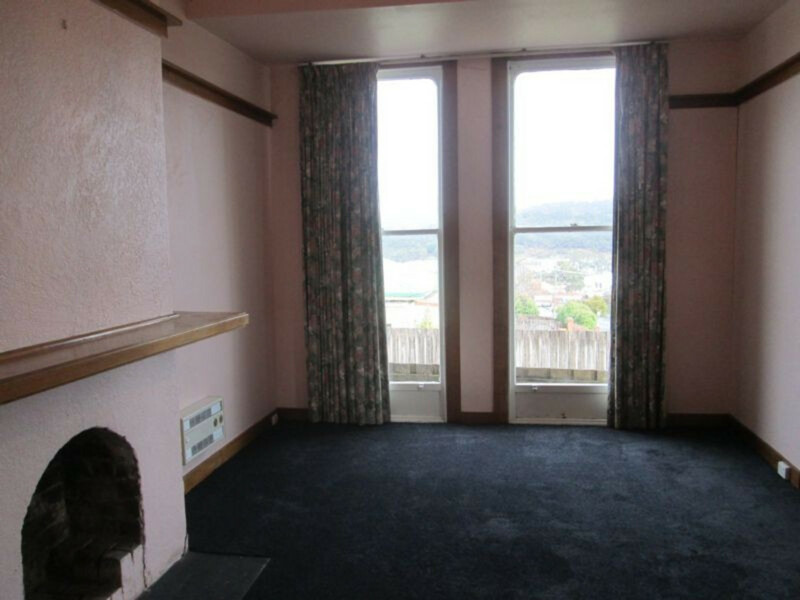 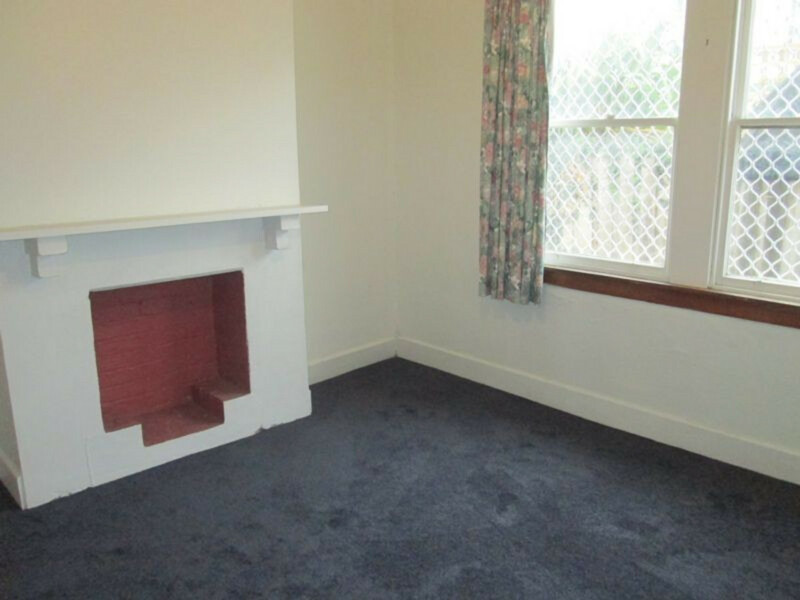 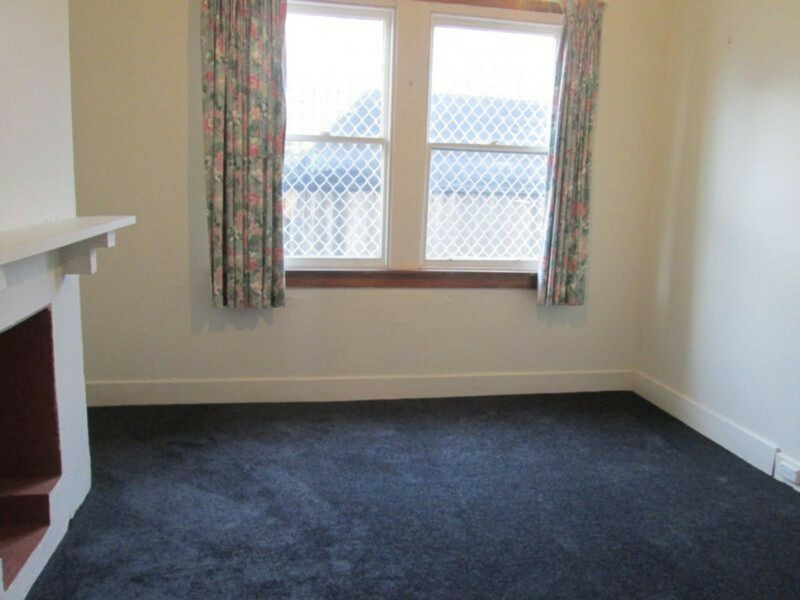 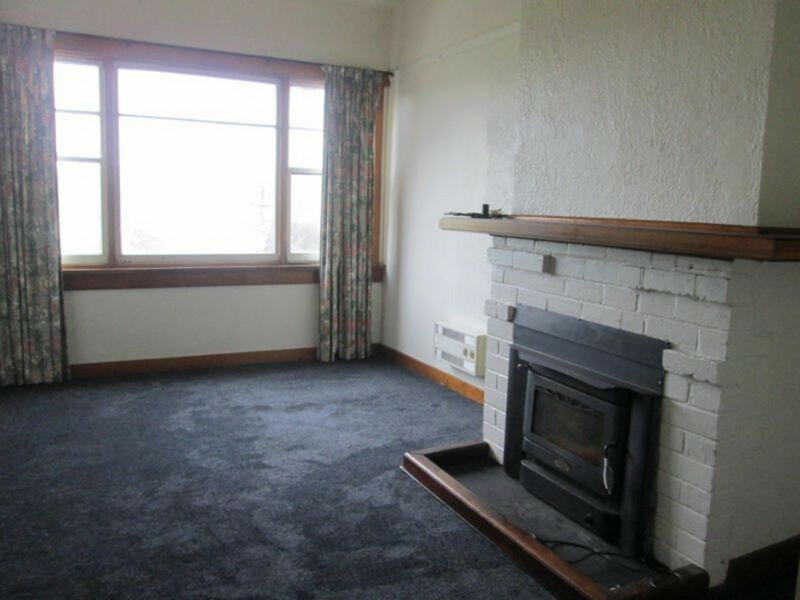 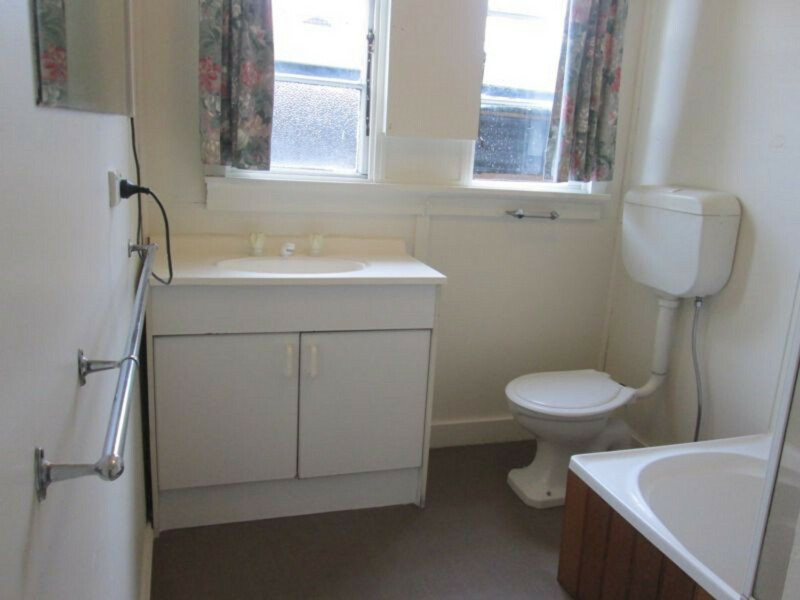 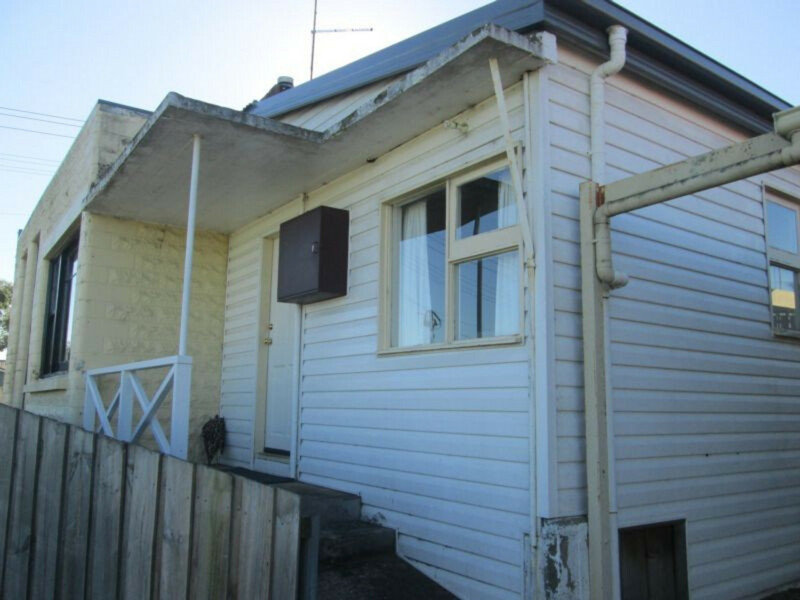 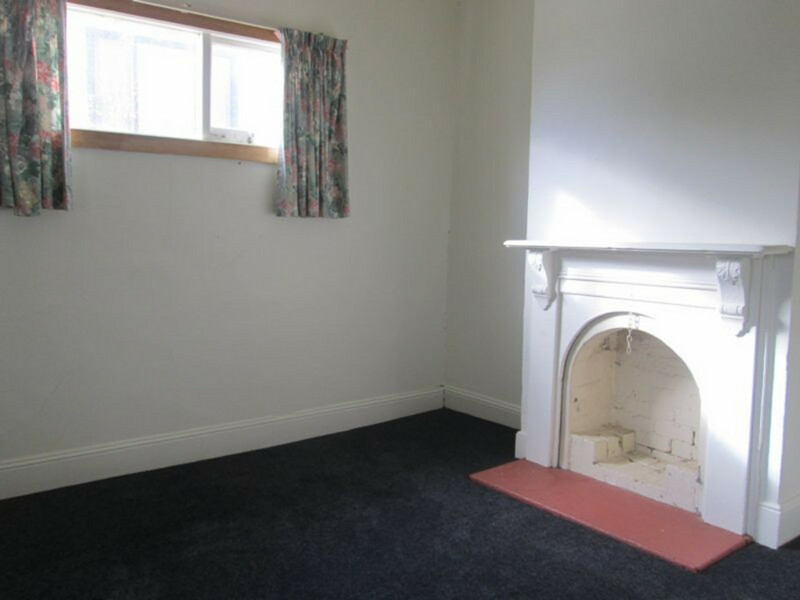 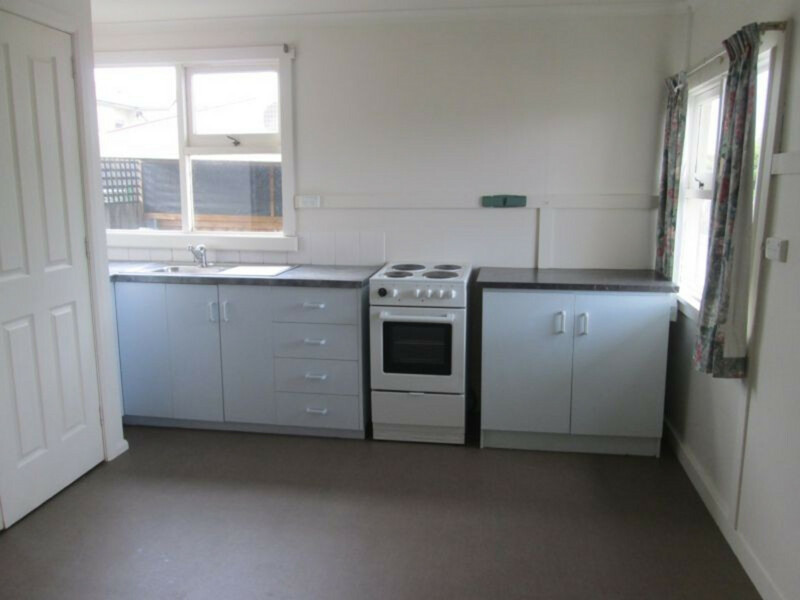 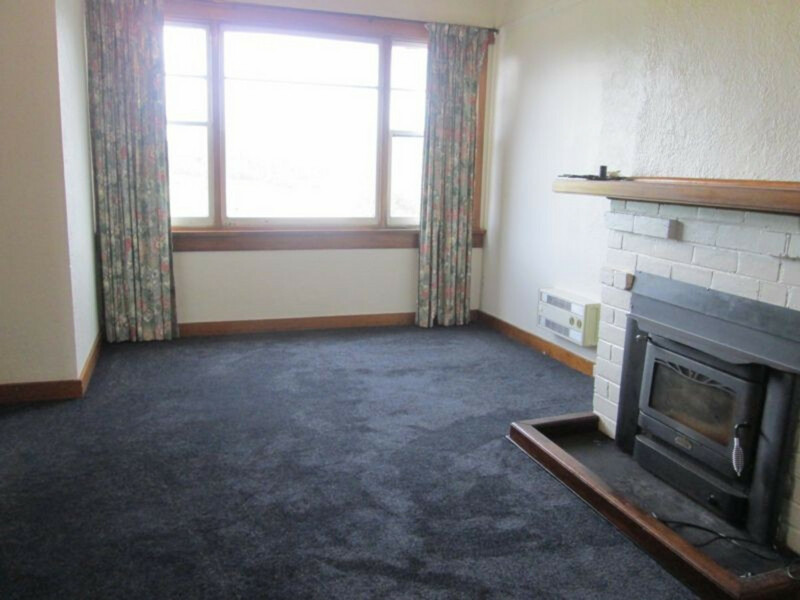 This spacious 3 bedroom property with as new floor coverings throughout. 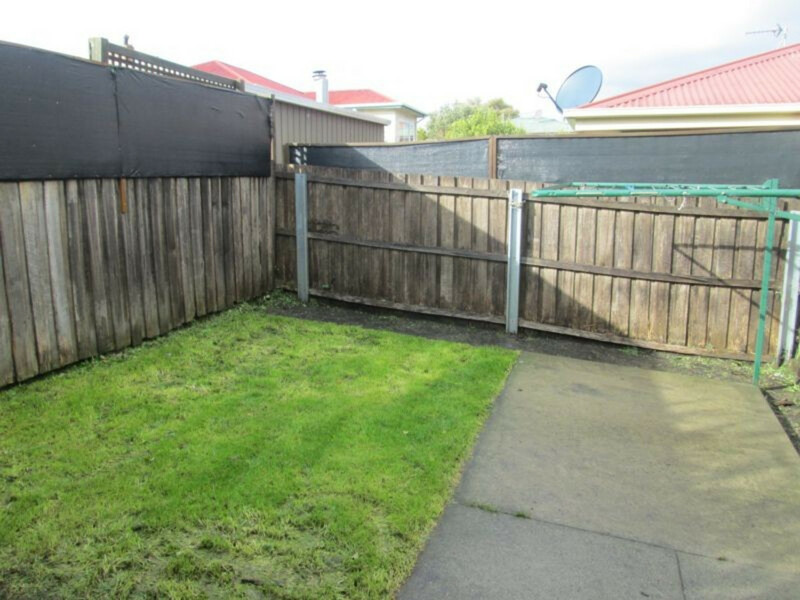 Great location and has the perfect low maintenance back yard suitable for a child to play or a small pet to enjoy. 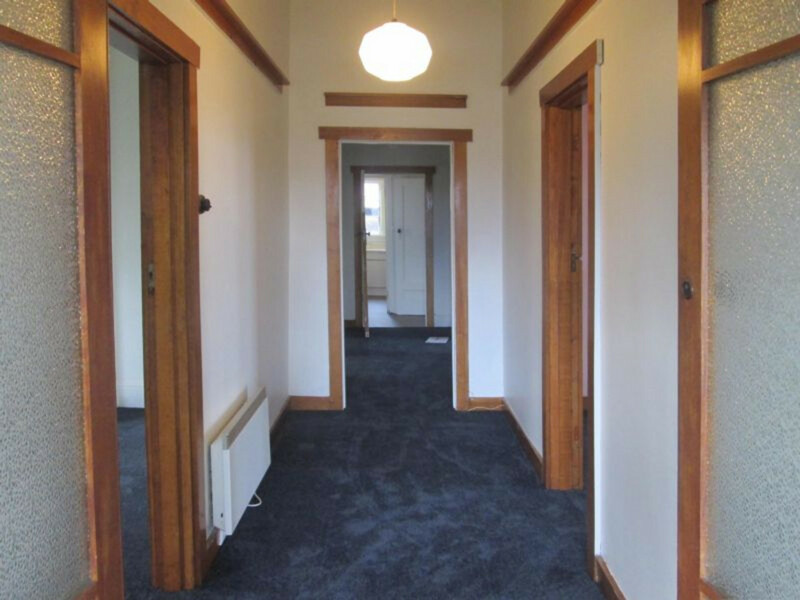 Enjoy the convenience of living close to Kings Meadows shopping and public transport and a choice of schooling in the area.